Looking for a perfect color addition to your yard? 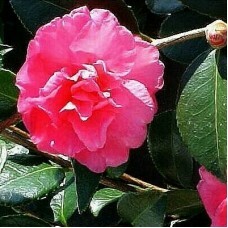 Camellia's have numerous, small rose like petals with a varieties of colors to choose from. 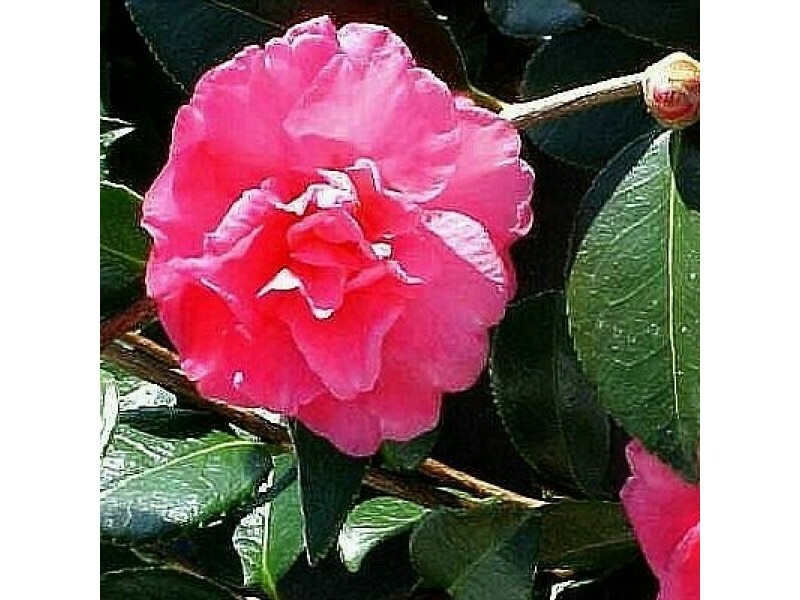 Camellias are small evergreen shrubs. They range in height from three feet and as high as 30 feet. They prefer a more acidic soil mixture. 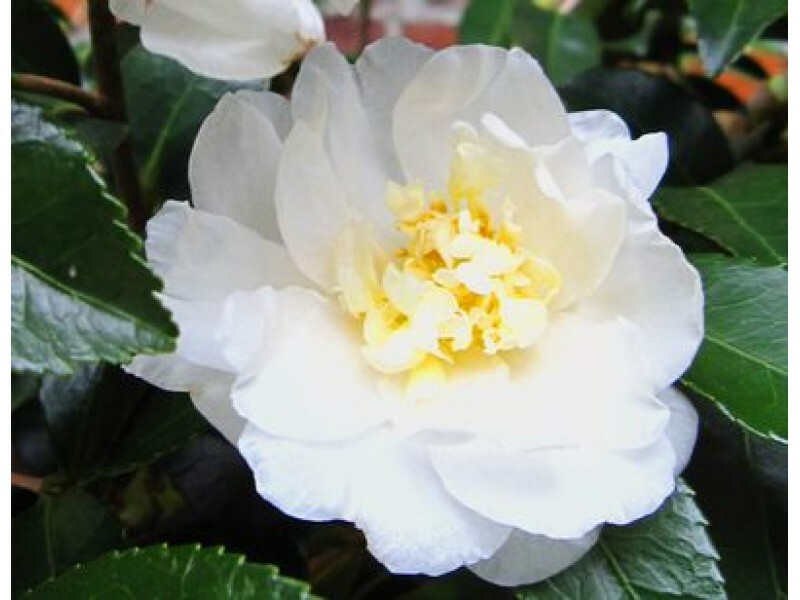 Most Camellias are hardy to the Virginia area but be sure to check the specific plant label. Flowers can be either single or double blooming.